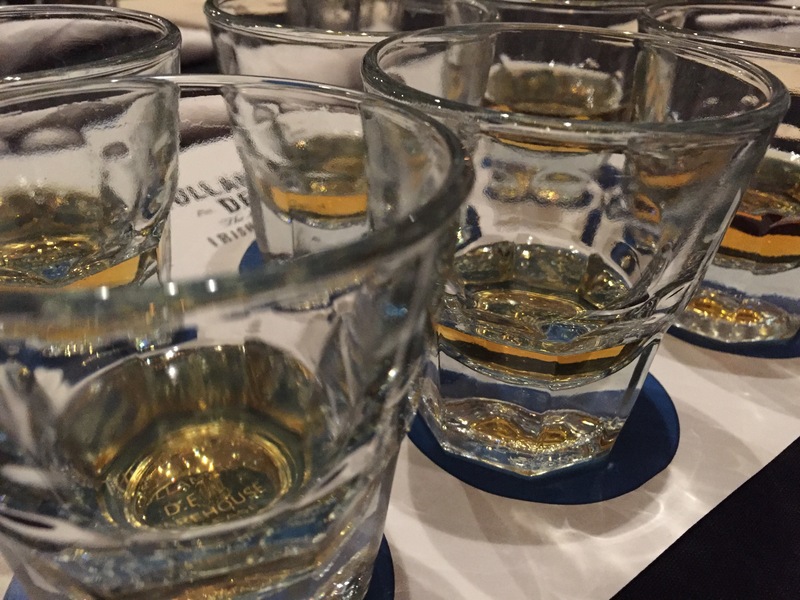 Recently I attended a Tullamore DEW tasting at Katie’s, a jewel of a restaurant here in New Orleans. 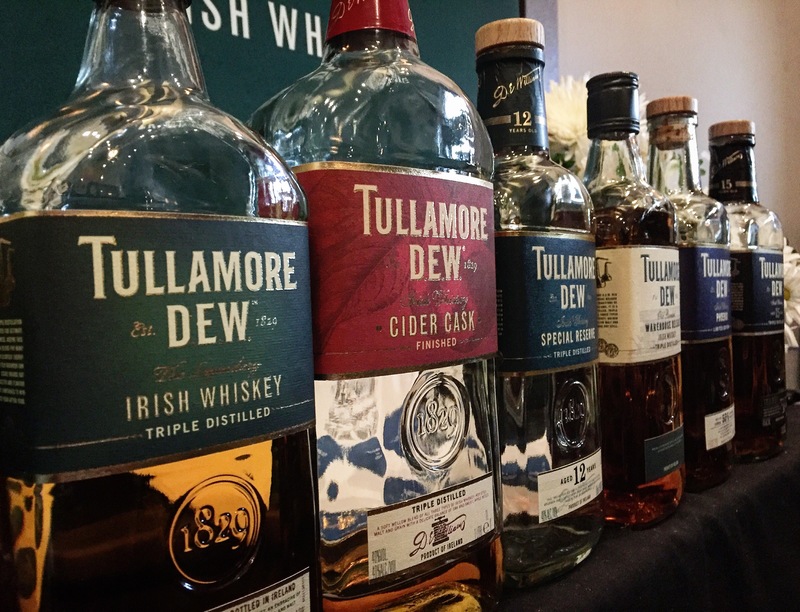 I’m going to let you in on a little secret of mine… Until this tasting I’ve never had Tullamore DEW. Ever. So you can guess I was pretty excited about the evening. Tullamore DEW ambassador Jane Maher walked us through six different expressions of the famous Irish whiskey. Two of them are currently not available here in the U.S. market, and were brought to the tasting courtesy of William Grant & Sons’ Jorge Lauriano. We started the night with a Moscow Mule made with Tullamore DEW. It was an interesting take on the classic cocktail. 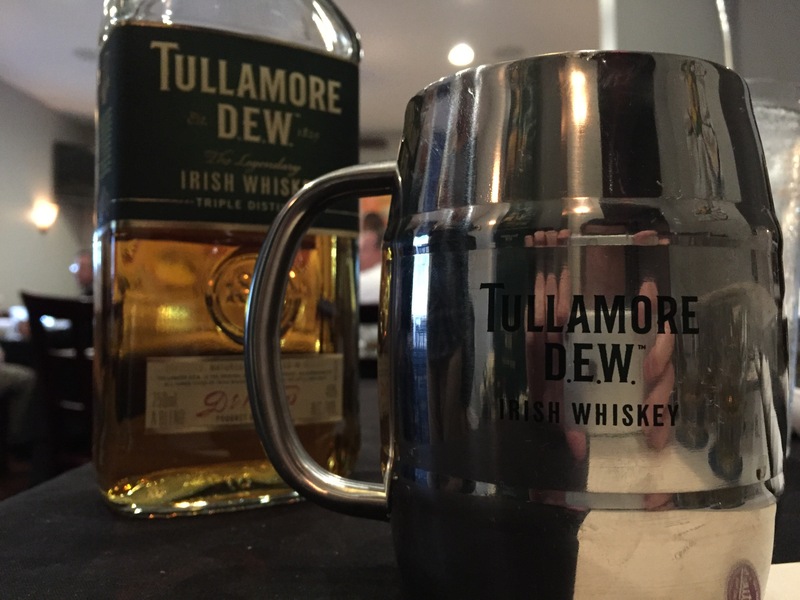 Tullamore DEW: the entry level blend. Triple distilled. Not bad. Has a bit more character than the standard Jameson. Tullamore DEW Cider cask: this one’s finished in apple cider casks. Adds a touch of fruitiness on the backend. Travel retail exclusive. Tullamore DEW 12-yr Sherry Cask: my second favorite whisky of the night. Some age and a Sherry cask finish works well with the pot still whiskies in this blend. Tullamore DEW Old Bonded Warehouse Release: another solid expression, but sadly only available at the distillery. It’s also helped by a higher abv – 46% instead of the standard 40%. There was a touch of dried fruit, which makes me think there is some Sherry cask-matured whiskey here. Tullamore DEW Phoenix: hands down my favorite expression of the night. Bottled at a hefty 55% abv, this one bursts with bold flavors. Surprisingly, the heat is tamer than you’d expect. This is a limited edition, so it won’t be around for long. Tullamore DEW 15-yr Trilogy: intriguing pour. Three types of casks are used: bourbon, Oloroso Sherry and rum. The addition of that last type of cask added some rum funkiness that played well with the Tully flavor profile. Very elegant. Afterwards, a fantastic dinner was served. I had the panned rabbit and mushrooms, followed by bread pudding with a white chocolate sauce. I couldn’t have asked for a better evening. Thanks to William Grant & Sons, Tullamore DEW (and their PR agency) for the invite.